The adorable little primate was born on the first official day of spring! Everyone together now: Awwwwwwwwwww! Three-year-old Charlie, a howler monkey at the Cheyenne Mountain Zoo, gave birth to her very first baby on March 20 at 3:45 p.m. All went well and everyone is healthy and bonding. Within moments of her baby's birth, Charlie was cradling and grooming the baby. The gender of the new little one won't be confirmed for several months, says the zoo. Courtesy of Cheyenne Mountain Zoo. The birth marked a rare occurrence in the howler monkey world. 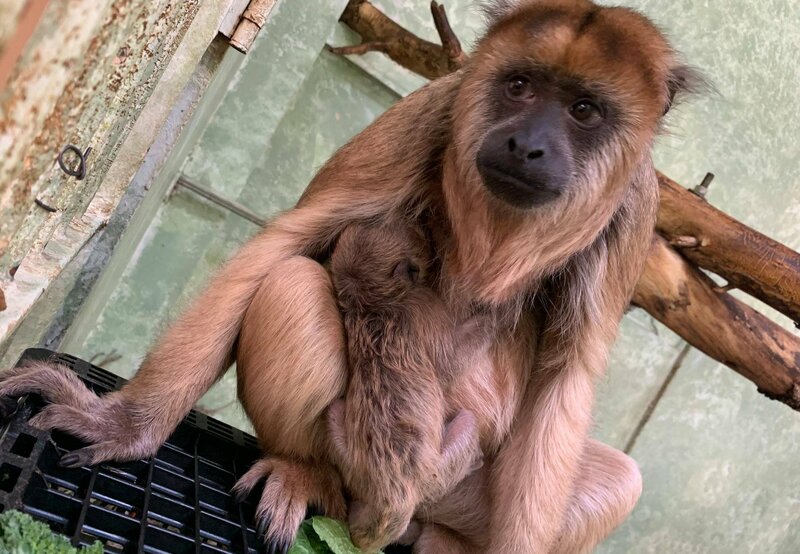 "It’s unusual for howler monkeys to give birth during the day, and it’s unusual that all three of her primary keepers are in one place at one time to witness it,” said Salido. “It was a really special family moment." The little one's dad, Howie, is also in the same space as the new family, but he is content to keep his distance for now. Charlie and Howie were recommended to breed based on their genetics as part of the Black Howler Monkey Species Survival Plan, managed by the Association of Zoos and Aquariums. This baby’s birth is contributing to a program that is working to help guarantee 100 years of genetic diversity for the species in accredited organizations. What are you waiting for? 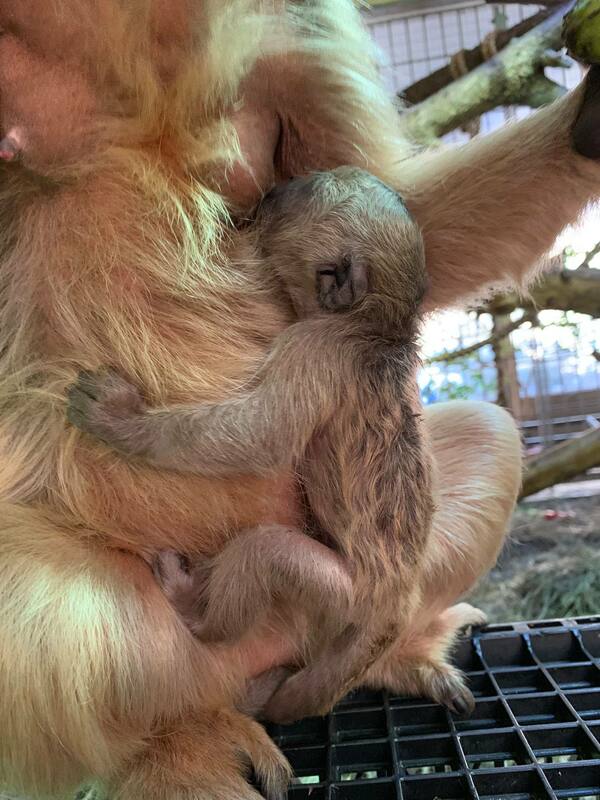 You can see the new little monkey and her momma next time you visit the zoo. They remain in their exhibit in the Monkey Pavillion, so you can stop in and check out all the cuteness. The Denver Zoo also welcomed a new resident, Yuri the tiger!